Video poker is a computerised casino game based on five-card draw poker. Played on a digital console, the game can be enjoyed in both online and brick-and-mortar casinos. 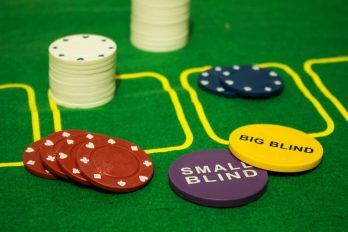 While some gamblers believe that the game is purely luck based, others use specific strategies to improve their chance of winning. 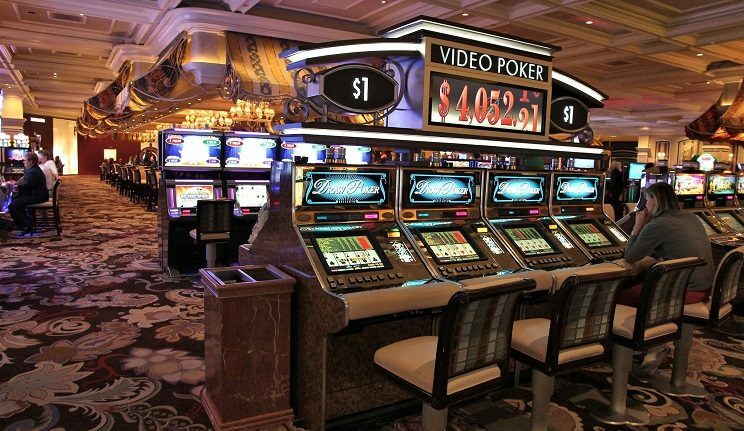 Video poker players that fall into the latter category spend time practising the game to improve their skills. In this article, we explore the value of practice in video poker play. How Do You Play Video Poker? To play the game, you must first insert your money or token into the machine. Once you have done so, you can start the game by placing your first bet and pressing the ‘deal’ button. You will then be given 5 cards and have the opportunity to swap one or more of them for other cards in the same deck. After you’ve made the draw, the machine will pay out if your hand matches one of the winning combinations displayed in the pay table. Although video poker is based on five-card poker, it differs in that you can swap all of your original cards if you so wish. The pay table will display the winning hands and pay out if you have a match. Your winnings will depend on how rare your hand is and the game variation. Typically, the lowest winning hand is a pair of jacks. If you hold the matching cards you will receive even money. 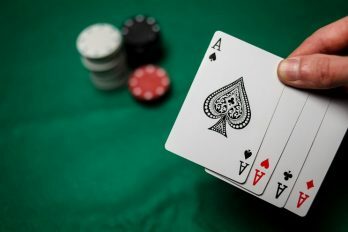 All the other winning hands are the same as in the table game; for instance, the pay table may include two pairs, straight, flush, full house, three of a kind, four of a kind, straight flush, and royal flush. Below, we discuss why you should practice video poker play. When trying to develop any new skill, it’s important to practice. Take sportsmen, for instance; a player is never going to get great at their sport if they don’t put the time in. Video poker is no different. While great gamblers make it seem like they are just gifted, that is almost never the case. 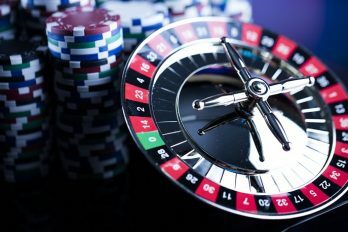 While casino games are heavily luck-based, most gamblers believe that they have an element of control over the outcome. Whether you’re using tried and tested gambling strategies or you’ve got a certain method that seems to work for you, it’s important to practice your technique if you want to improve. Practising the game gives you the opportunity to analyse your play. Many gamblers keep track of various information during their practice sessions, including a range of different statistics from their play. Keeping track of the number of hands played and the final hands will allow you to keep track of what hands work best for you. After the game, you can look back over the information so you can see what you should do next time. Documenting your practice also allows you to see where you’re going wrong. Some players like to use video poker software to help them with this. If used correctly, the software should be able to tell you how many of each hand you should be getting if you play the game perfectly. For instance, you may be able to get a straight flush once every 8,000 hands if you play optimally. You can then compare this infor-mation to your own statistics and see how they hold up. If you’re only getting a straight flush every 120,000 hands, you know you’re going wrong somewhere. Even if you think you’re great at video poker, you still have the potential to be better. Practising video poker software can help you to catch the small mistakes, and ensure you don’t make them again next time. If you practice enough, it won’t take long before the source of your problem becomes clear. Even if it’s just a small mistake, it could make a world of difference when you’re playing for a large sum of cash. After a while, you will learn to play video poker very carefully to avoid making silly mistakes. Gamblers that play video poker regularly often believe that they get enough practice. However, playing the game via a land-based or online casino doesn’t really count as practice. When you’re playing the game for money, it’s hard to pay attention to the small details in your play. When money is at stake, all you care about is winning. Additionally, you have no way of knowing what mistakes you are making unless you happen to catch them. The more games you win, the more complacent you get at analysing your game. This is why it’s helpful to practice using video poker training software, instead. This software catches the mistakes for you and shows you exactly where you are going wrong. Additionally, there is no money at stake when using video poker training. This allows you to analyse your play with an unbiased mind. Even the best gamblers can get better. Many players feel like they are too good to spend time practising; however, this is certainly not the case. Experienced players often play their cards quickly and make silly mistakes. Typically, these mistakes could have been avoided if the player just took their time. The more you play video poker, the more practice sessions you should use. Using video poker training at least once a month should keep you from making errors when it comes to the real deal. Whether you’re a regular video-poker player or you’re just getting started, practising regularly will help you to improve your skills. The type of practice you do is completely your choice, though most gamblers believe that video poker training is second to none.